Hamilton Leithauser is no stranger to collaborations, as proven by his time in the Walkmen and last year's I Had a Dream That You Were Mine with Rostam. His latest joint effort, however, hears him teaming up with Angel Olsen. 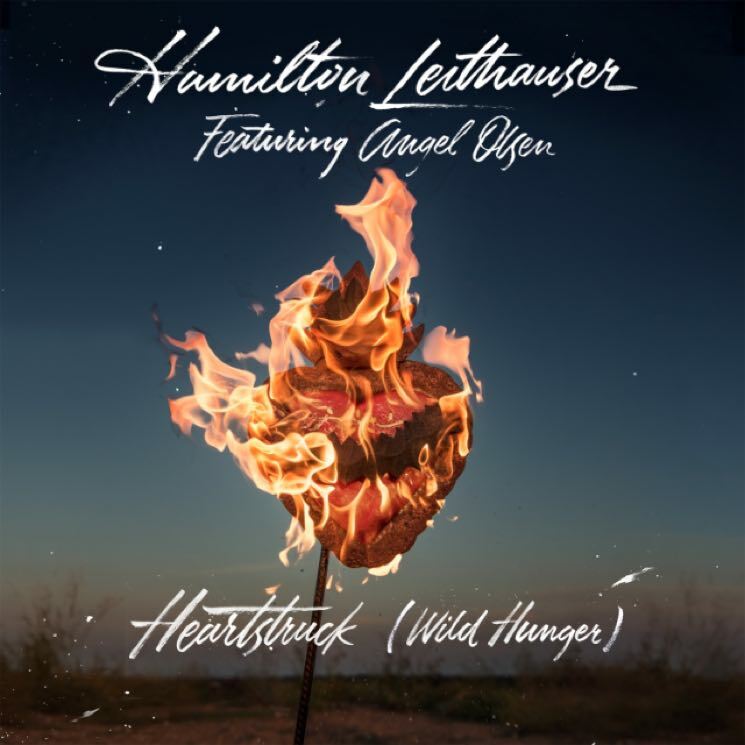 They've unveiled a new single called "Heartstruck (Wild Hunger)," and you can stream it below. "This song is about catching yourself off guard when an emotion hits a little hard than you were ready for," Leithauser said in a statement. The track arrives ahead of his upcoming North American tour; find full details here. As for Olsen, she's gearing up to release the previously announced rarities compilation Phases. It's due out November 10 via Jagjaguwar.